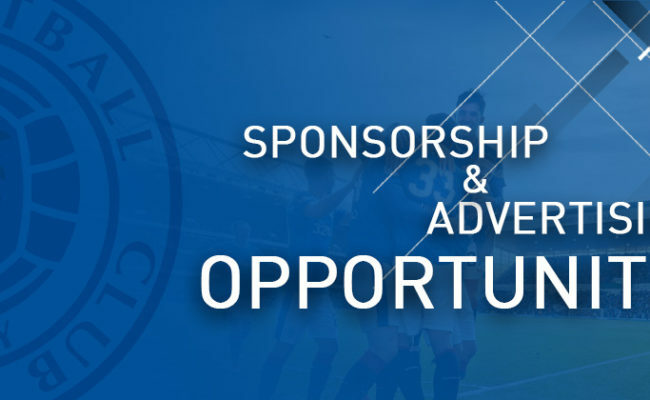 THERE are a number of mid-season opportunities available for businesses to showcase themselves on Rangers’ state-of-the-art pitchside LED advertising system for the remaining games in the 2018/19 season. 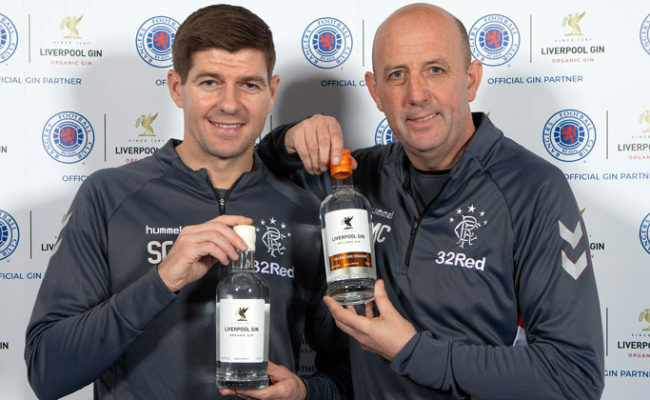 The system allows for a range of other unique packages to cater for businesses of all sizes, providing excellent value for money. 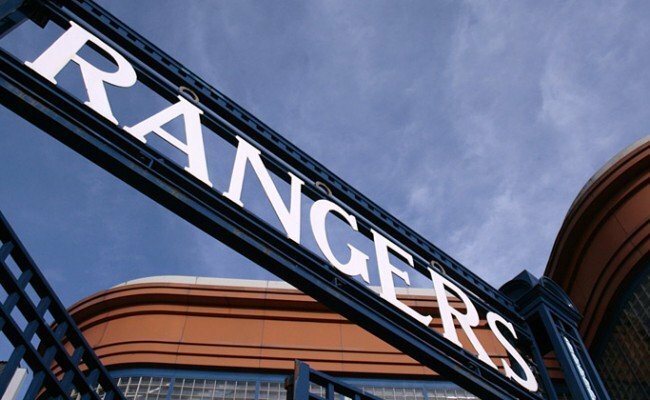 Packages include all domestic matches and can be tailored to meet the needs of your business. 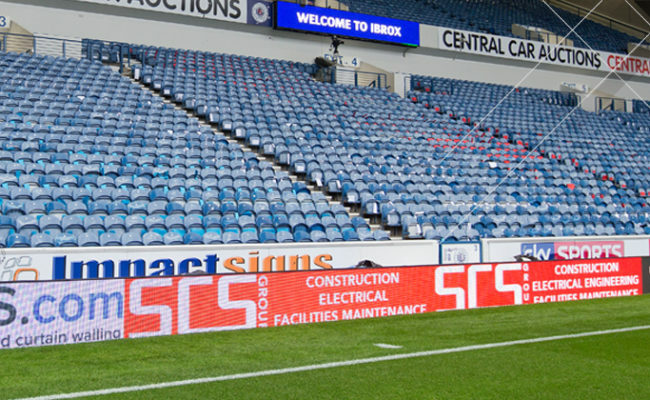 system, providing maximum exposure on a matchday at Ibrox Stadium. To enquire about the range of LED packages that are available, get in touch with the team and call 0141 580 8791 or email [email protected].